Do you know someone who is being abused? 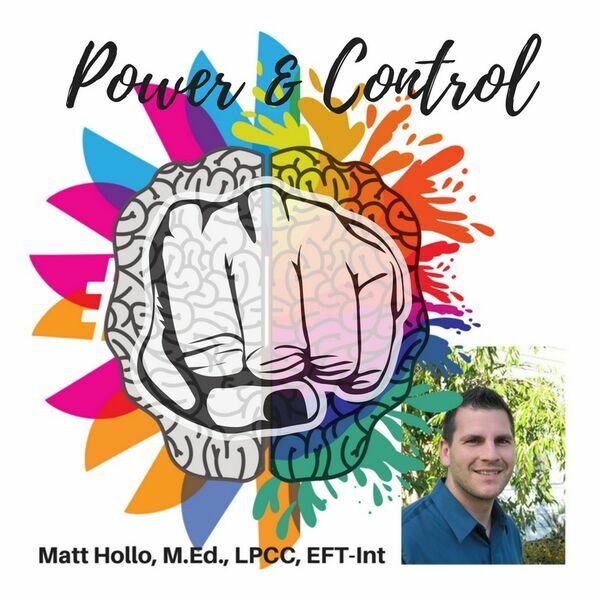 Matt Hollo, a Licensed Professional Clinical Counselor and experienced offenders treatment group facilitator, explains the Duluth "Power and Control Wheel." This wheel shows aspects of subtle mistreatment that lead to physical and sexual violence. We discuss how to safely help yourself or someone who is in danger. He also covers the generalities of the Duluth "Nonviolence (Equality) Wheel." For counseling regarding domestic violence (victims or offenders, kids, couples), call Matt with Deep Roots Wellness at 419-239-2113 to set up a free 15 minute consultation. Visit www.MattHollo.com for more information.